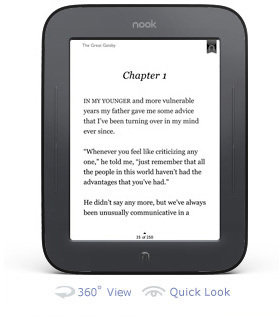 Start reading on your Kindle in under a minute. If you don't have a Kindle - you can use free Kindle Apps! Kindle reading apps are free and available on your iPhone, Android, Blackberry, PC, Mac, iPad or iPod Touch. If you switch phones or devices, you'll never lose your library. Click for free reading apps. Kobo offers FREE eReading applications for the most popular smartphones. This means that you can browse, search, buy and read your favorite eBooks and download them directly to your phone at anytime. 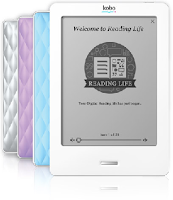 Select your Smartphone to learn more and download your FREE Kobo eReading application: iPhone, BlackBerry, Android and Palm Prē.